To establish Kuwait as world leader in aerospace industry, by setting up manufacturing, research and development in Kuwait. Integrated unmanned aerial system (UAS) as a turnkey service for 24 x 7 operations. Maintenance and operator (mission planning and payload operator) training complete UAS operations. Post manufacturing modifications of UAVs. "We aim to transform the aerospace industry and make middle east the pinnacle of aerospace innovation and technological excellence"
Kuwait Aerospace Technologies was established in 2013 with the aim of being world leader in aerospace industry and manufacture UAV in Kuwait. We believe in innovations, research and development and strive to be the best in the industry. KAT is able to tap into highly skilled manpower and very latest in technology to strive to excellence. We aim to make Kuwait and middle east into a regional aerospace powerhouse with best in class research facilities, wind tunnels, design centers, manufacturing factories, test facilities and flight schools. KAT has conducted multiple demonstrations for different government agencies and industries in Kuwait. Further we have been able to provide services for operations in border security, remote surveillance both maritime and land in Kuwait. We have also completed site survey for various government agencies and provide high resolution scale maps of vital installations in Kuwait. KAT provides UAS service for government agencies for SAR missions wherein the UAS service is integrated with existing control and command infrastructure to inclusive of operation and maintenance of complete UAS for 24x7 operations. As part of the complete turnkey service solutions we provide the data and information critical to client operations, when and where they are best used by the clients to achieve mission objectives without the need for training or operating the UAS. We are able to support complete life cycle of UAS operations, from product design, manufacturing, training, to maintenance and support. 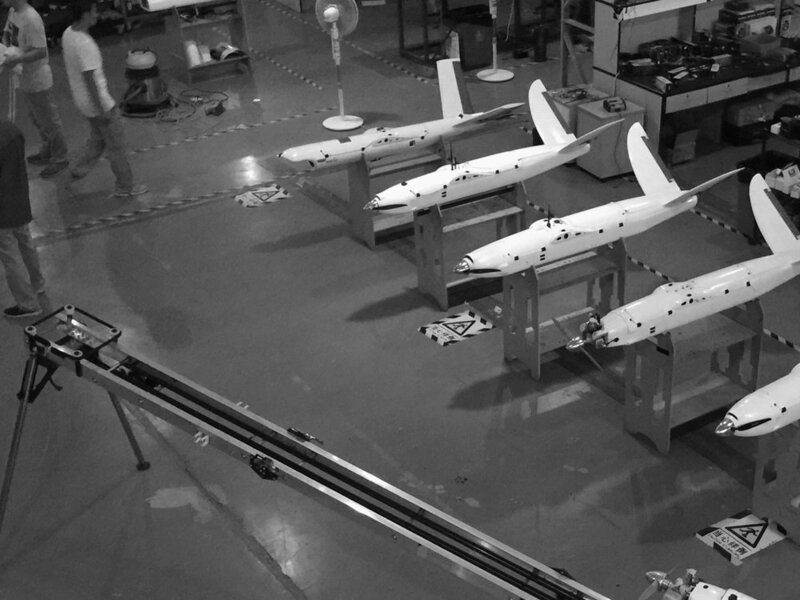 KAT integrate software, autopilot systems and other payloads for unmanned aerial systems (UAS). KAT designs and operate portable ground station and command control centers. We designs and builds flight simulators and approved flight training devices. KAT lists Airbus A320 simulator, Cessna 172 simulator and virtual reality jet simulators amongst the flight training devices. In our drive to build sustainable growth and product development to meet the challenges of today and the future, we have strive for innovation through research and have obtained patents to revolutionize the aerospace industry. In our endeavor to inculcate the spirit of science and innovation in Kuwait, we currently set up flight simulators and conduct pilot courses through our subsidiary company; Kuwait Flight Academy (KFA).